ObsessoMom wrote: I'm trying to picture how a jackhammer would work without electricity or other power. I was expecting https://www.youtube.com/watch?v=VMLrAcW3lUw . Welp, today's show was okay, I suppose. Not great, but comfortingly familiar in some ways. Needless to say there's still absolutely no resolution on that plot coupon from the second episode. What was up with that!? There are some intriguing synergies here with https://xkcd.com/231/ . Like, what happens to intelligence if the cat is decreasing in size while being accelerated towards the observer? Or something; proof is left as an exercise. Jorpho wrote: ETA: Also free Lego The Hobbit on HumbleBundle. Gosh darn it to heck, I checked the game out on the Humble Store, and then forgot to actually get the key! And now it's too late! I don't suppose anyone still has a key they didn't use..? Anyway, Lego Lord of the Rings is now up for free. Wouldn't be Fletcher Hanks, would it? Full Throttle Remastered is free for the next day or so on GOG.com. It won't take up too much of your time. ETA: Also free Lego The Hobbit on HumbleBundle. ETA2: Also free Subnautica with the new Epic Game Store app. Topic: What-If 0065: "Twitter Timeline Height"
Re: What-If 0065: "Twitter Timeline Height"
Considering it's been four years, I would doubt that new suggestions are being logged at all. Topic: 2075: "Update Your Address"
Re: 2075: "Update Your Address"
Who else immediately recognized Ash Tree Lane? Now I'm thinking the other two addresses surely have some sort of meaning, but they escape me. And explainxkcd.com is down. EDIT: Up again, but they don't know either. Hmm. Well, "Kerlam!" was pretty good. Interesting aesthetic, vaguely topical, interesting twist. A little predictable and a little bit padded still, but quite possibly the best episode so far this season. I recall there was once word that Ivan Reitman was working on some kind of new animated project, but there doesn't seem to have been any news on it. How unfortunate. 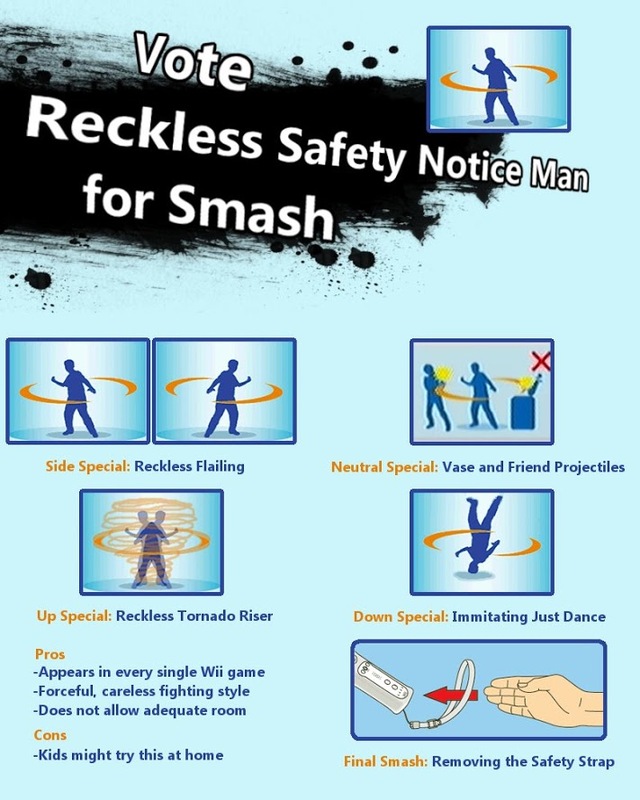 I quite like the case for Reckless Safety Notice Man. So, this has been made a Thing now. Not at all easy, as you might expect. There must be some good reason why EA hasn't re-released SimEarth (and all the other old Sim games) yet. They'd be sure to make thousands of dollars from people who would buy them and never actually play them (or play them for five minutes and then lose all enthusiasm). Yay! Much relief. Thank you. Puzzling, that it has been so absent from those various SFW dumps I mentioned. Huh, I didn't notice the Oglaf archives are now explicitly labelled "safe" where applicable. Still, those are awfully long archives. That's a goodie, but I'm pretty sure the one I'm thinking of is only two rows. This content is not available outside of Canada. Oh, that's no good, is it? Episodes are now being posted to Youtube. Supersymmetry clearly requires sterile neutrinos to be paired with fertile neutrinos.